Customize your path to better health and fitness today with our Personal Training In Bartlett. Regardless of your experience level or ability, we'll help you see real results in no time! 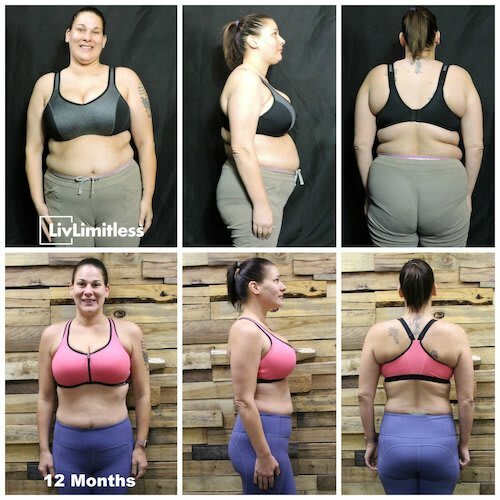 Transform your body in just 12 weeks at LivLimitless. Using the Amazing 12 system, this incredible program offers comprehensive coaching and the best total-body training. 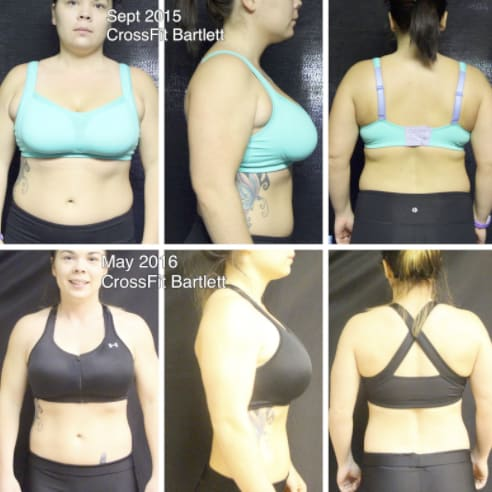 Join us today for Bartlett's best Body Transformation Challenge. 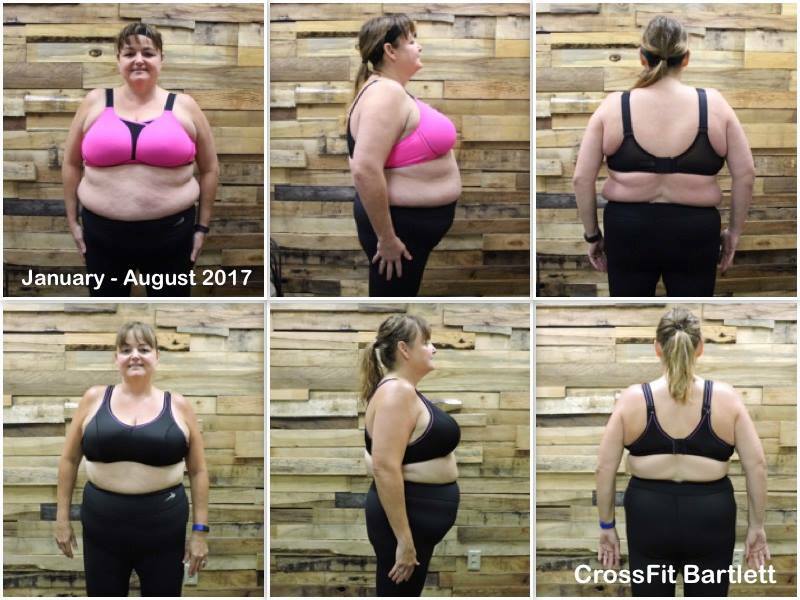 Take on a training program built specifically for you with our Personalized Group Coaching in Bartlett. We'll hold you accountable every step of the way. These classes are perfect for all ages and abilities. 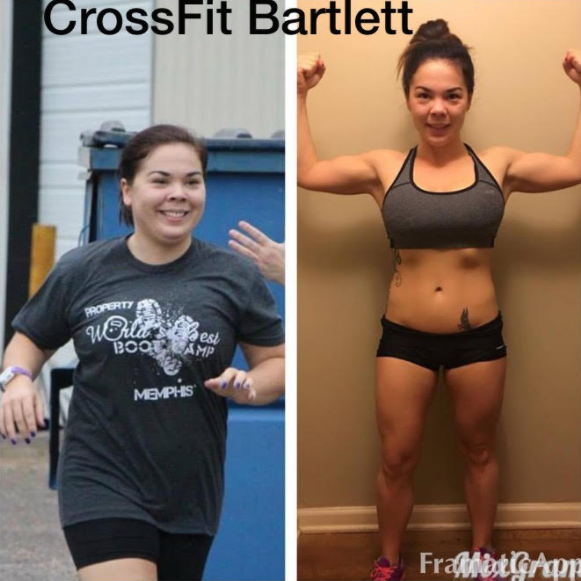 Challenge yourself today with our CrossFit Classes in the Bartlett and Memphis areas. This Personalized Group Coaching system combines bodyweight training, strength building, and more - offering you an individualized approach to each workout.